Well, we're not a magazine anymore. Not exactly anyway. 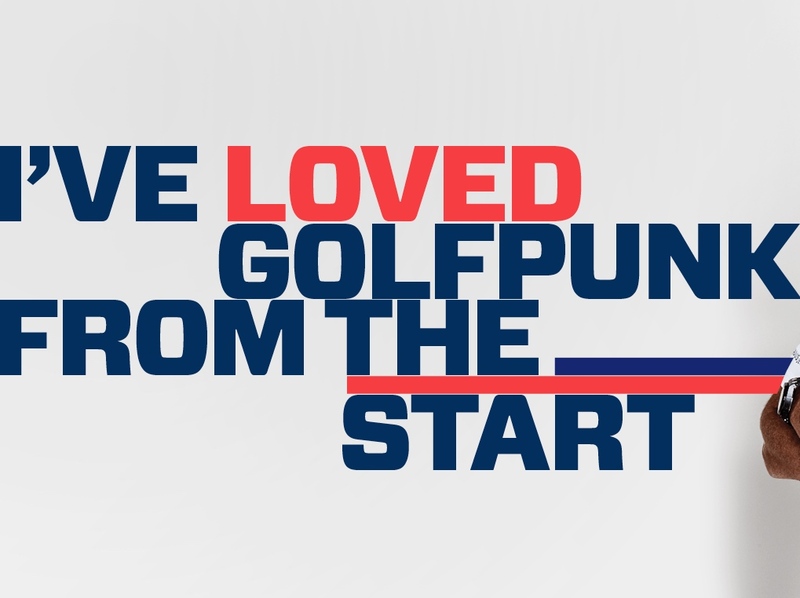 GolfPunk is a website. This website. But it's just as much fun as a magazine. More so when you consider all the video stuff we can now bring you. 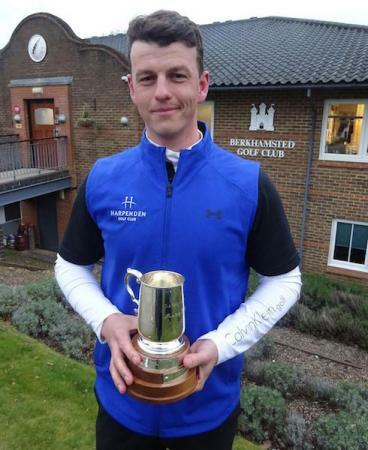 Anyway, moving on. 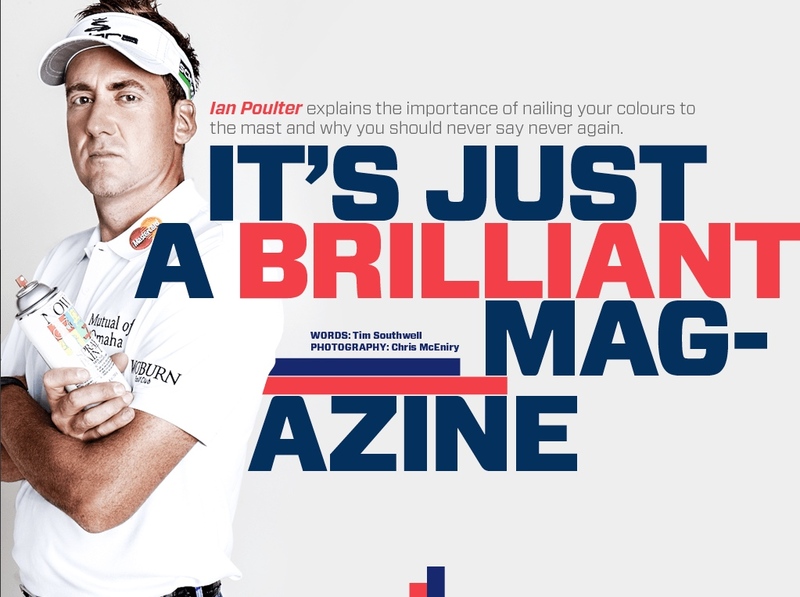 Ian Poulter interview from 2012 when we launched GP as a digital magazine. 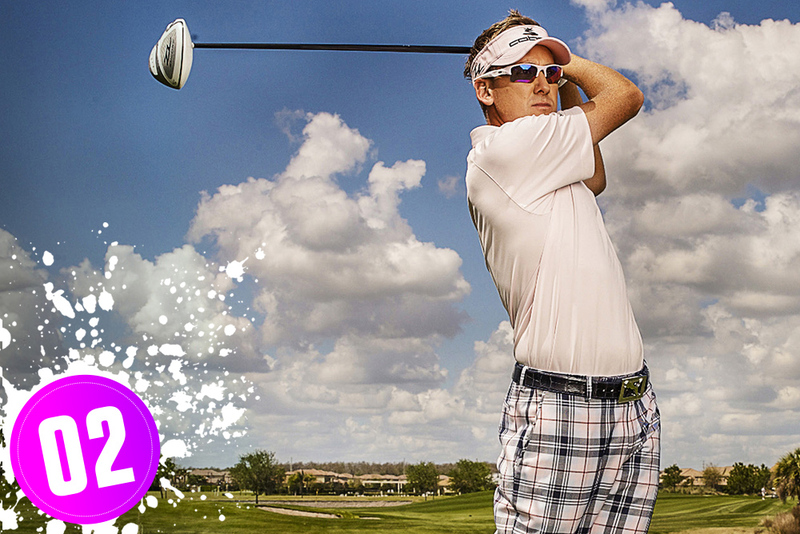 Poults shows us how to master bravery off the tee. No matter what's in front of you!